S M Ong: Internet surprises: Was I 'defamed' by AsiaOne? The Internet can be full of surprises. Like Singaporeans wishing each other happy Thanksgiving Day on Facebook. Since when did we become the 51st state of America? Sorry, I guess I’m still upset no one wished me happy World Toilet Day last month. Another surprise was Member of Parliament for Tampines Baey Yam Keng posting an Instagram of last week's column where I called him the Sexiest Man Alive. If only I had seen his Instagram earlier that day when I saw Mr Baey at Swissotel The Stamford. I was there to run the Swissotel Vertical Marathon and he was there to flag off some of the races. It also happened to be the same day my column about him being the Sexiest Man Alive was published in The New Paper on Sunday. But at the time, I didn’t know if Mr Baey had seen the column yet. I was too shy and starstruck to talk to him. He is even yummier in the flesh than in his selfies. So I did the next best thing – I secretly took a selfie with him in background and posted it on Instagram. Of course, I will never look as good as Mr Baey. 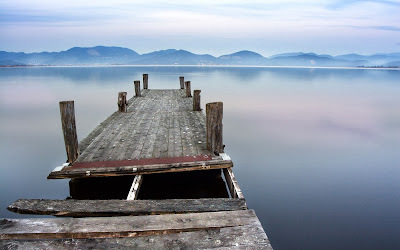 I once read in an online forum thread hating on one of my columns that I look “like an old dock with long hair”. I was surprised by that. I mean, I know I’m no Baey Yam Keng, but do I really look like a structure built at the shoreline for the loading, unloading and repair of boats? I held up pictures of an old dock next to me in the mirror to try and see the resemblance. I even put wigs on the pictures to simulate long hair. And then I realised something. There might have been typo. I think someone typed the wrong vowel in the word “dock”. An understandable mistake since “o" is right next to “i” on the Qwerty keyboard. In which case, yeah, I already know I look like one. So that’s no surprise at all. A bigger surprise was when AsiaOne republished one of my TNPS columns on its website about three weeks ago. The surprising part was that on Nov 12, under my byline for the article were the words “The Straits Times”. Uh... I thought I worked for The New Paper. Had I been transferred and this was the company’s subtle way of telling me? Why am I always the last to know? Damn you, HR! Or was AsiaOne hacked? There has been a lot of that going around lately. Especially since the headline of that particular article was “Hacked? I’d be more afraid of blowtorch”. 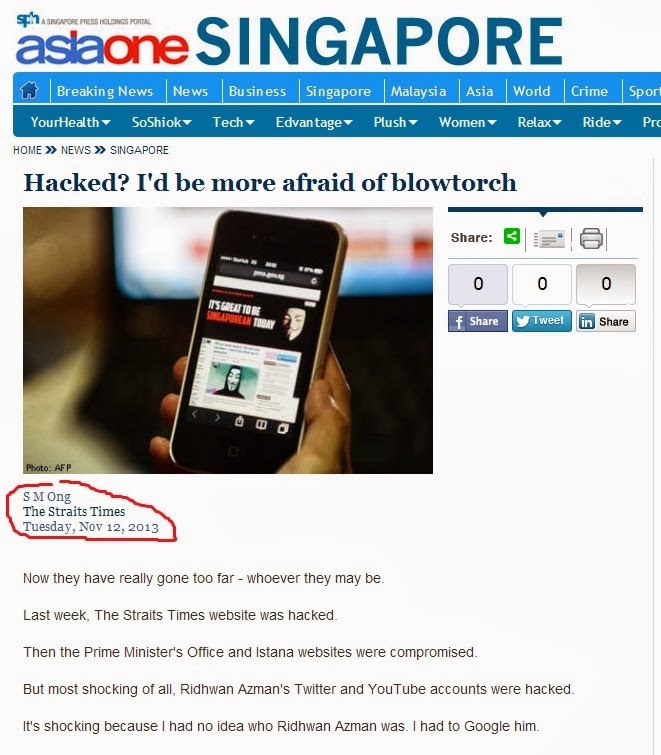 So a hacker, in retaliation for my hacker-mocking column, hacked into AsiaOne just to change “The New Paper” to “The Straits Times”? I felt so, uh... defamed? It was more likely the hacker was defaming The Straits Times by making me a Straits Times writer. Maybe the hacker was the same person who called me “an old dock with long hair”. Regardless of whether AsiaOne was hacked or not, I needed to clear my name – I mean, correct the misinformation. There is an article in the English mainstream media that says I write for The Straits Times. This is NOT true at all. Nobody even called me to clarify this and went to town with the byline. Please help me spread the word if you see this grossly inaccurate byline circulating around the Internet. Thank you very much for your help. I also posted a screenshot of the offending AsiaOne page as proof. Good thing I did because later that day, I checked the page again and “The Straits Times” has been quietly replaced with “The New Paper”. Oh, so I wasn’t transferred after all. Someone at AsiaOne must have realised the error and rectified it. My contacts in the media industry are not looking into asking for an official apology from AsiaOne because frankly, they couldn’t care less. But then I’m no Nicole Seah. The next week, AsiaOne published my TNPS column about World Toilet Day and I immediately checked the website to make sure I wasn’t transferred to Tamil Murasu this time. To my relief, I am still working at The New Paper. Which is at least better than working for Daniel Ong at Twelve Cupcakes. I’ve had enough surprises on the Internet. Unless Mr Baey Instagrams this column too. That kind of surprise I don’t mind. I am writing not to make a complaint as requested in one of your columns. Just wanna let you know your columns always put a smile on me every Sunday morning. You are a master in linking up various current affairs into a single story. 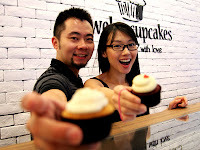 Your latest column was again a good one...especially you did a Nicole Seah at the end... (at least I thought you did). Well done and keep it coming. I am not usually a fan of anything or anybody, but you have just made me your new fan. Cheers. Have a great Sunday.